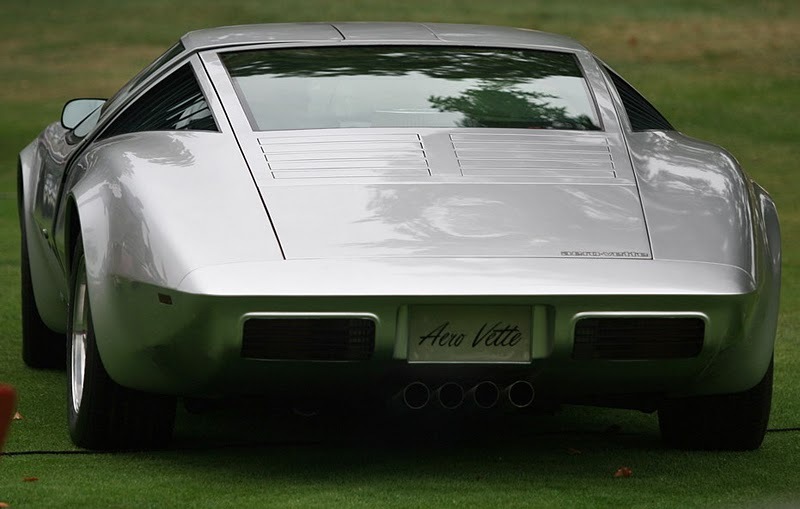 Looks like that there actually were to ‘Vettes – the well known Corvette and the Aerovette. 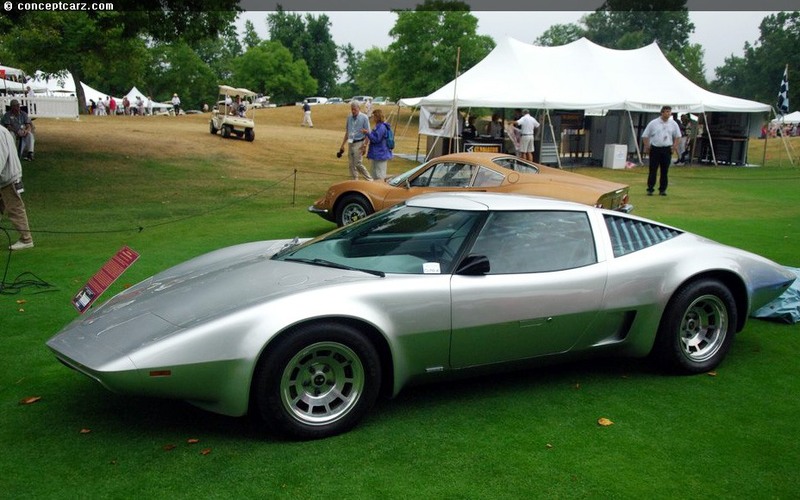 Aerovette was GM Chevrolet’s concept car that began its life as Experimental Project 882 [XP-882] in 1969. 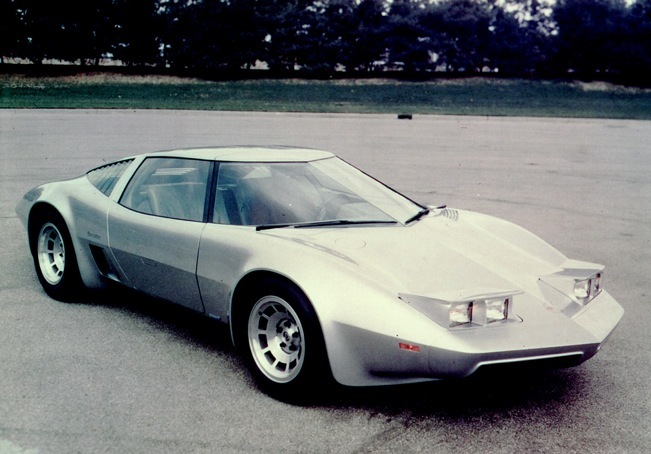 Aerovette was a mid-engined car powered with V8. 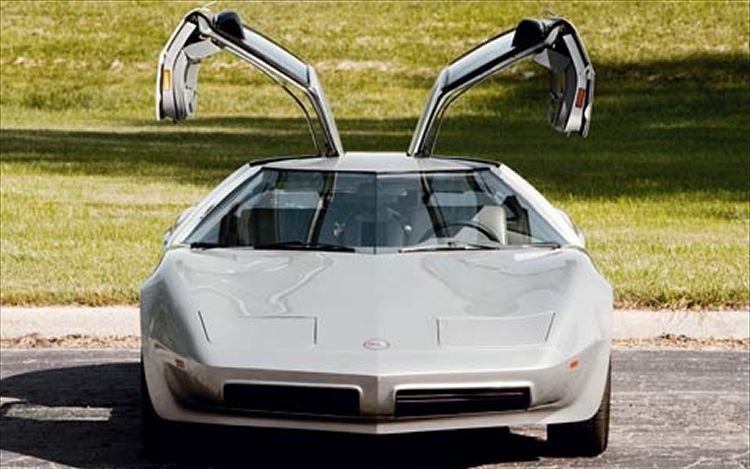 There were only 2 of them built, but the program was canceled by John DeLorean [Chevrolet’s general manager at that time] due to its costs and impractice. 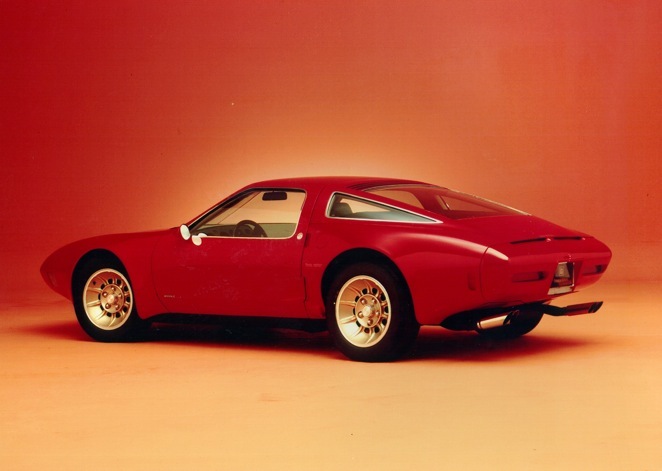 When Ford announced their plans to sell the DeTomaso Pantera, DeLorean ordered one XP to be cleaned for the 1970 NY Auto Show. 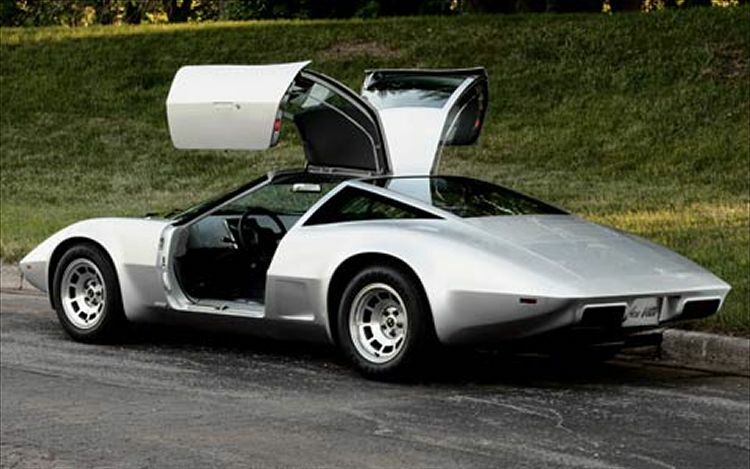 Luckily, in 1072 DeLorean let the developers to continue the project XP-895 which was based on the XP-882 chassis and became the “Reynolds Aluminum Car“. 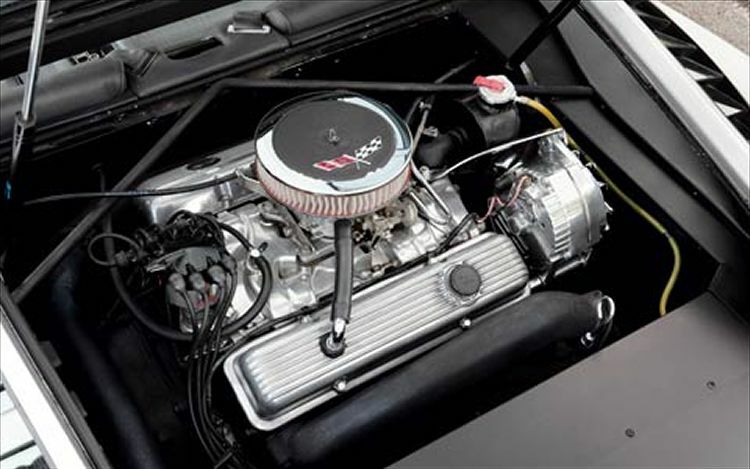 The most exciting thing about that XP was its engine – 2 of the 2-rotor Chevrolet Vega engines were joined together in order to make a 4-rotor 420 HP engine. 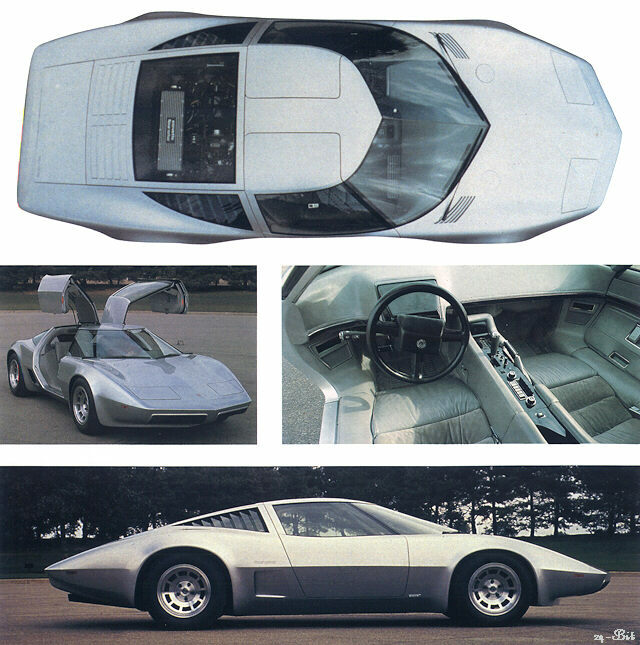 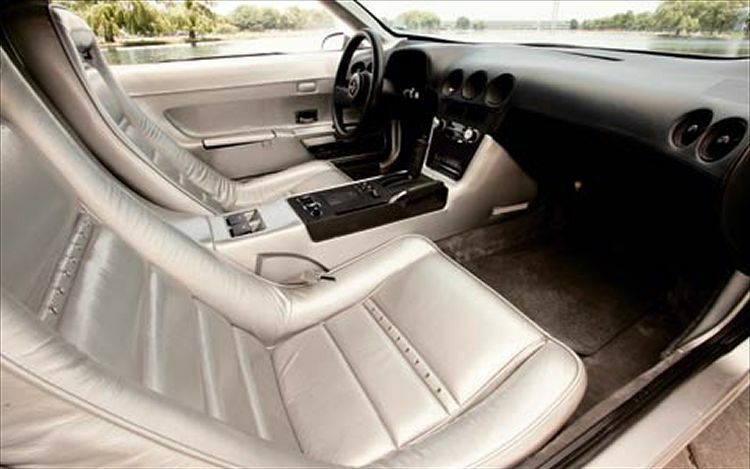 This car was unveiled in late 1973. 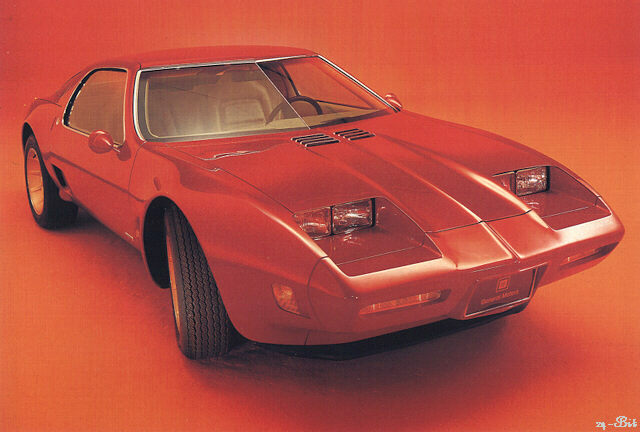 The 2-rotor XP-897GT also appeared in 1973, but due to fuel crisis GM cancelled the rotary development. 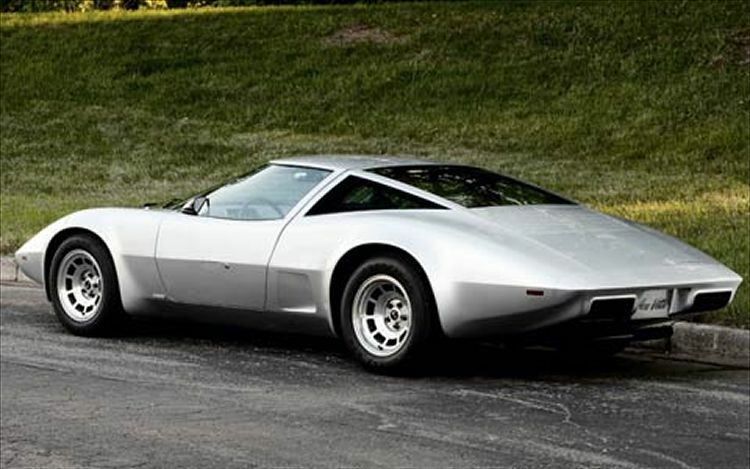 In 1976 the rotor engine was replaced by 400 cubic Chevrolet V8. 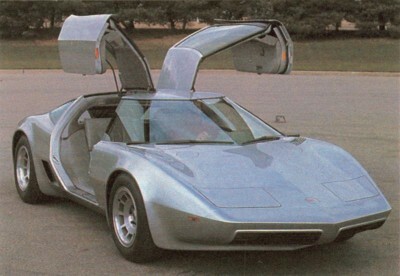 GM officially named XP-895 the Aerovette and approved it for production for 1980. 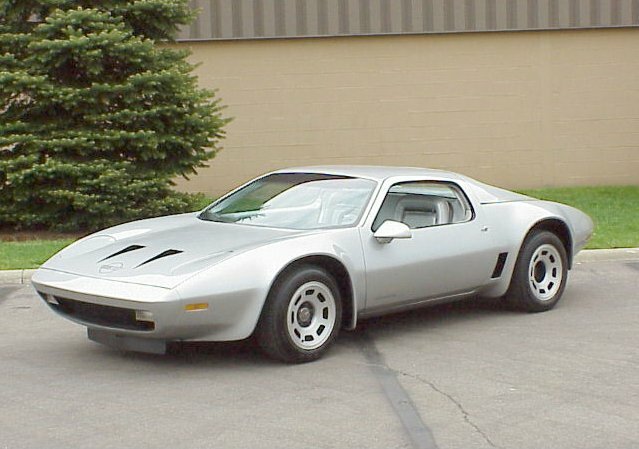 Sadly, when chief supporters retired from GM McLellan canceled the Aerovette program.